Studying away from Edinburgh over the summer? If you’re a School of Divinity student moving away from Edinburgh over the summer but continuing to work on your thesis, you’ll be thinking about how to obtain the library materials you need. All of the University of Edinburgh’s online services remain open to you, of course. Just log in remotely using your EASE user name and password. 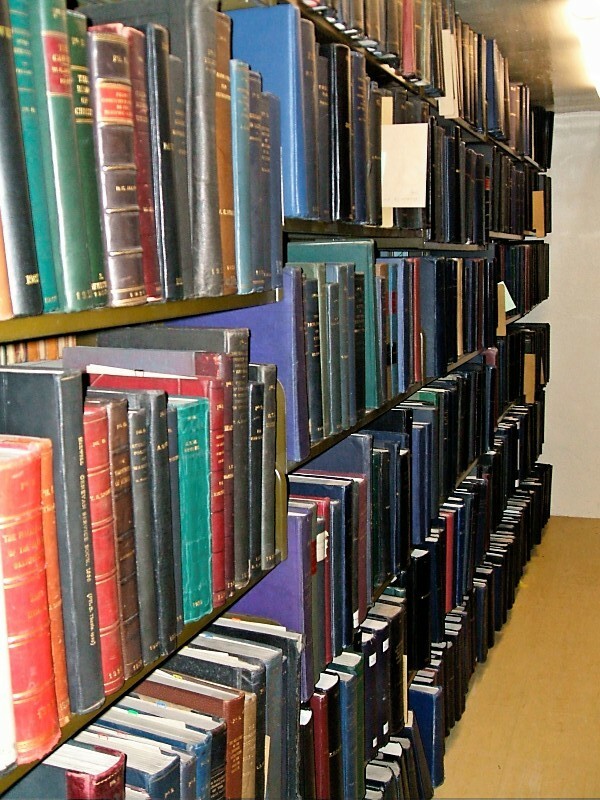 As long as you remain a University of Edinburgh student, the Library can continue to process inter-library loan requests for you, and photocopies of journal articles and book chapters can be posted to you (We can’t supply physical loans of books or microfilms by post). If an electronic copy has been supplied, we will email it to you. You’ll need to register for the ILLiad system first, if you haven’t already done so, and then submit your requests online. In the UK, you can usually request inter-library loans using the services available at your local public library. This will depend on the services offered locally, and there may be a charge. Always allow a minimum of two weeks, and more if possible, for an inter-library loan item to be delivered. If you live within easy travelling distance of a University library, it’s probably worth joining the SCONUL access scheme. This allows University of Edinburgh staff and students to have access to 170+ Higher Education Libraries in the UK. You might find visiting one of these libraries quicker than waiting for inter-library loans. You need to register with Edinburgh University as your home library first – so do it before you leave Edinburgh. Use the COPAC Union library catalogue http://copac.ac.uk/ to help you see which academic libraries have the materials you want. A plea from us to all of you going away over the summer – please keep checking your e-mail notices for library books that have been recalled. We need you to return these books for the benefit of other library users. Thank you! 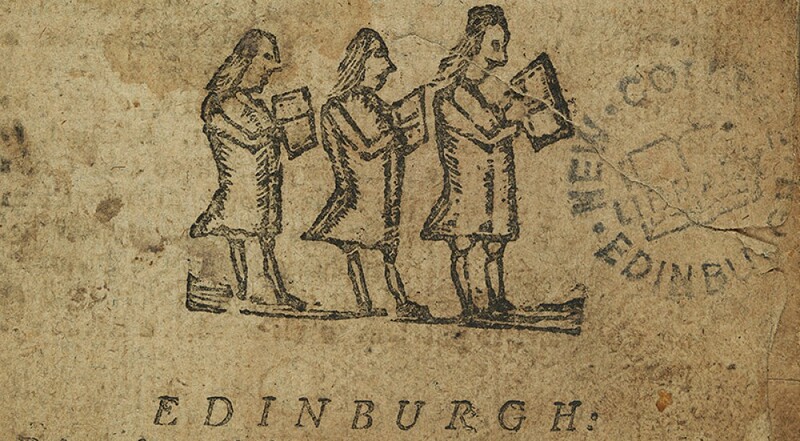 This entry was posted in How to use New College Library and tagged Divinity, inter-library loans, new college library, research, SCONUL, students, summer, University of Edinburgh by cloverodgers. Bookmark the permalink.